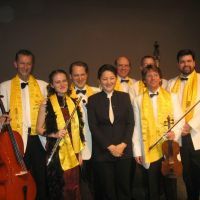 China Concerts and Tshianlong Culture & Education are the cultural departments of Weiberlenn GmbH in Hannover, Germany. 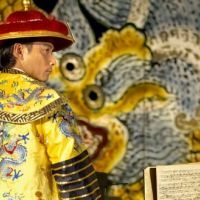 Its main purpose is to strengthen cultural ties between East and West. 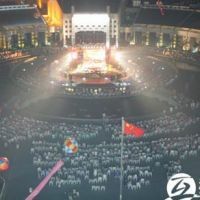 China Concerts areas of expertise include music, education and culture in general. 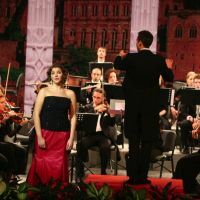 Germany´s famous cultural and musical heritage is strong. 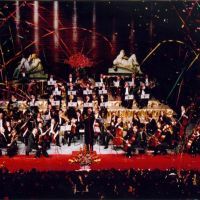 It produced not only world-famous composers and musicians, but it also has the highest density of world-famous orchestras. 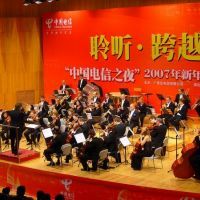 China Concerts hopes to put these special resources together in order to introduce symphonic music and art to Chinese audiences. 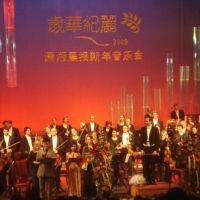 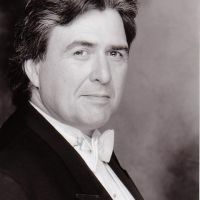 Besides in the field of classical music, China Concerts is also active in entertainment, i.e. 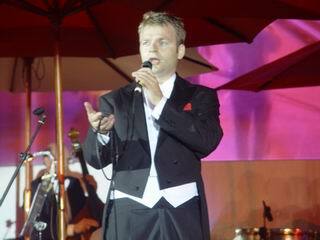 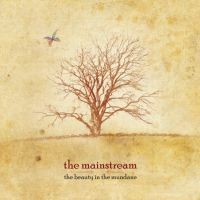 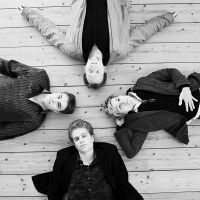 salon music, jazz, rock, pop and artistic performances of all kinds. 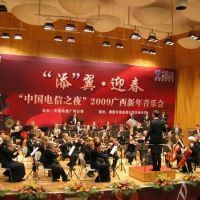 China Concerts concentrates on finding excellent international artists and ensembles and supporting them in the organisation of concerts and performances in China, Europe, North America and other countries.